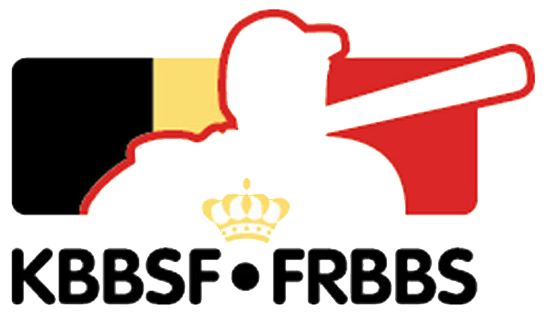 Belgian U23 Baseball Team competes this week at European Championship in Brno. 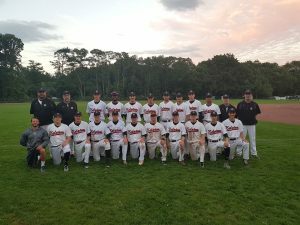 After a solid preparation, the national U23 Baseball Selection will go to the Czech Republic this weekend for participation in the U23 European Baseball Championship. This is baseball at the highest European level with participation of numerous players who have, at their age, already acquired permanent spots in the national seniors teams. 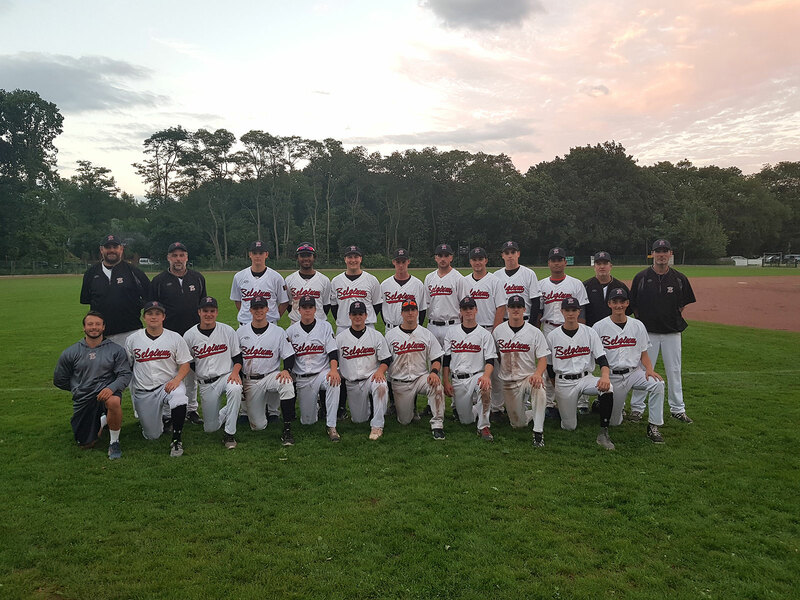 Our National U23 Baseball Team is therefore headed by Red Hawks Head Coach Sven Hendrickx – who made top 6 at the E.C. last year with our national seniors team, the Red Hawks, and was named European Coach of The Year 2016. “The 20 players on our roster of this U23 E.C. include 10 Red Hawks players who already played ball at the E.C. of 2016 and further includes 10 promising talents who play weekly in the Belgian Gold League”. The CEB E.C. Baseball U23 2017 is from Monday 7th to Sunday 13th of August 2017 in Brno of the Czech Republic. It will be a tough tournament with 16 strong countries including top contending teams of Spain, The Netherlands and the Czech Republic and emerging countries like Ukraine and Lithuania. Eligible players have to have a maximum age of 23 years (born in 1994) and a minimum age of 15 years (born in 2002). Teams must have a minimum of 15 players. The winner is European U23 Champion 2017. The teams finishing in 1st and 2nd place will be qualified for the 2018 WBSC U23 Baseball World Cup. The teams placed 7 – 16 will be relegated to the European Championship Qualifier U23 to be played in 2018. So there is a lot to play for the coming week. Belgium will start the Tournament in Brno on Monday 7th of August 2017 in Pool D along with the Czech Republic, Lithuania and Ukraine.